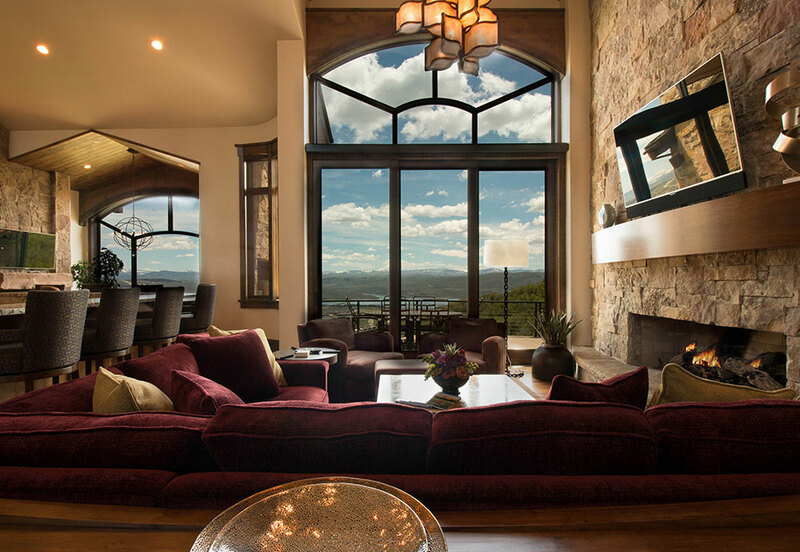 Make the most of your mountain home. Maximize your investment and enjoy the confidence using a professional property management company provides. 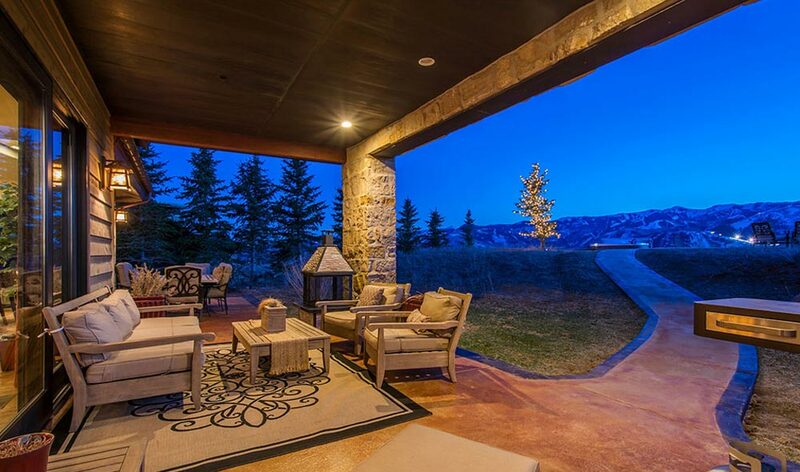 Lespri Park City is not the largest property management company in Park City, and we like it that way. Our boutique concept allows us to be nimbler with our owner programs and to create management programs that are individually crafted owner to owner. Our approach is all-inclusive to property management with a focus on maximizing your rental revenue. It’s as if you had a personal sales and marketing team at your fingertips. 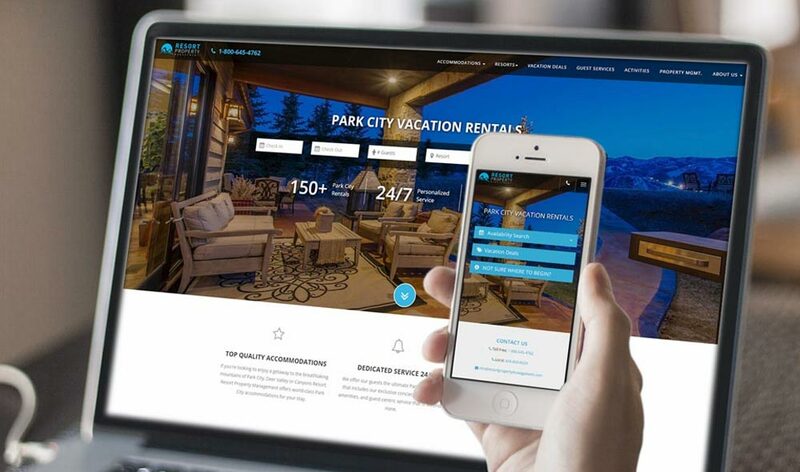 Our exclusive services include a 24/7 personal house manager to oversee the maintenance and care of your property, 20% discount in our award-winning steak and sushi restaurant and 20% off private car transportation to and from Salt Lake international airport. As an extension of our property management services, Lespri also offers HOA management to Associations seeking holistic expert management of common areas, and is in strict compliance with state and local lodging laws. Our financial management is timely and efficient, and our capital planning ensures effective asset management. We work diligently to provide comprehensive board relations and our owner communication is transparent and seamless. Second home ownership can be stressful. Lespri’s home cares services gives owners peace of mind knowing their investment is well cared for in their absences. From regular maintenance and security checks to remodeling assistance, we make sure your vacation home is well cared for and in perfect condition for your next arrival, or to utilize as a revenue producing vacation rental. You’ll never have to worry about your home away from home again. Looking to market your un-used rental weeks? We can assist in maximizing your timeshare revenue through renting out your specific weeks. Currently, we work with timeshare owners with units located in Westgate Resort at Canyons Village, Sunrise at Canyons Village, and the Marriott Summit Watch. Working with a professional property management service adds credibility to your timeshare marketing and offers a greater opportunity to profit off of your surplus weeks.